> >> before the sunny Desktop Summit. > > possible so that the next release your team makes fixes this issue? > > that will arise. 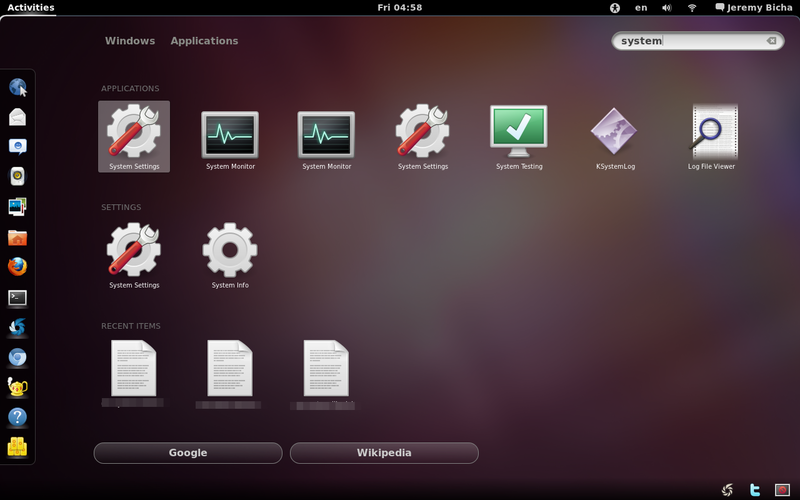 > OS X design and arguably GNOME follows some parts of OS X design. it would be confusing if I made Yelp show up as "Help" in KDE. You just can't expect to own generic names across desktops.